Are you looking to invest in a townhouse in the Melbourne metropolitan fringe? New Home Shop Real Estate offers a wide range of options for quality town houses built by our experienced team of builders. We understand what it takes to create superb town houses and offer an end to end solution for property investors. 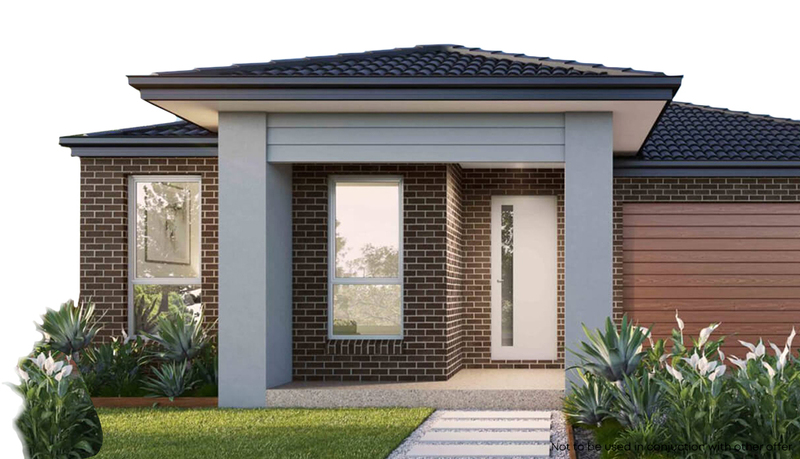 New Home Shop works with a range of medium density housing developments that offer valuable property returns for investors and owner occupiers in the Greater Melbourne region. See some of our available townhouses here. Ready to buy your new townhouse from New Home Shop? Contact our friendly team at New Home Shop today to speak with one of our professional real estate experts.